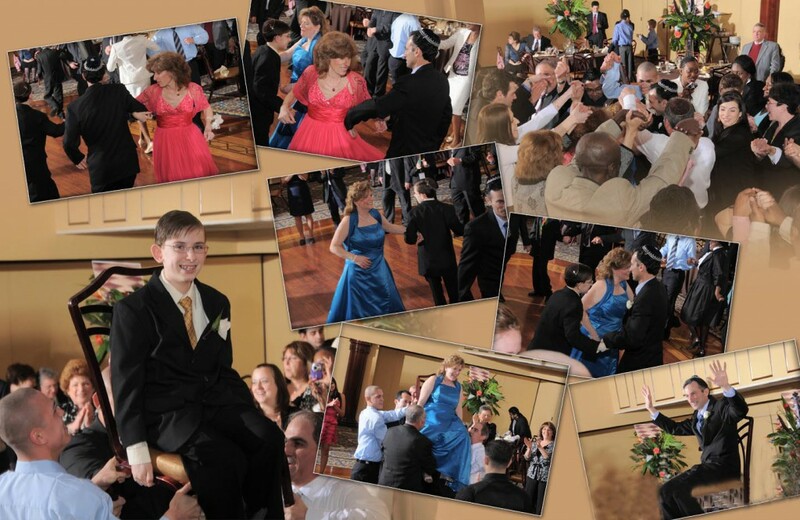 Unlike most photographers in the area, we don’t pin ourselves to just wedding photography or just portraits. 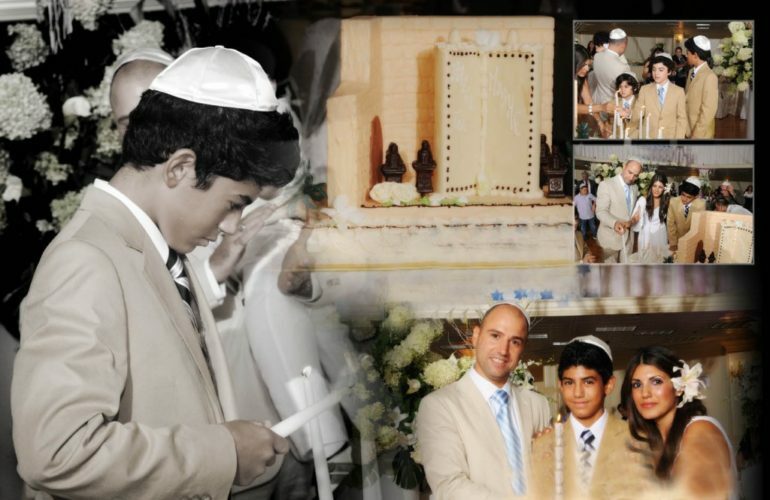 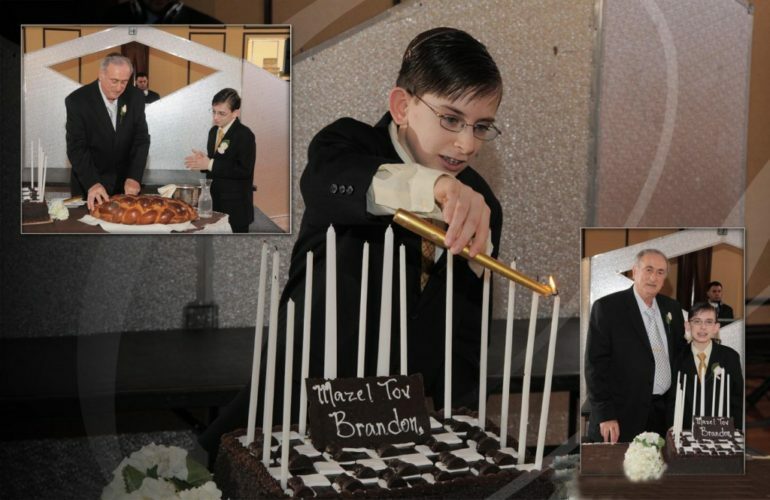 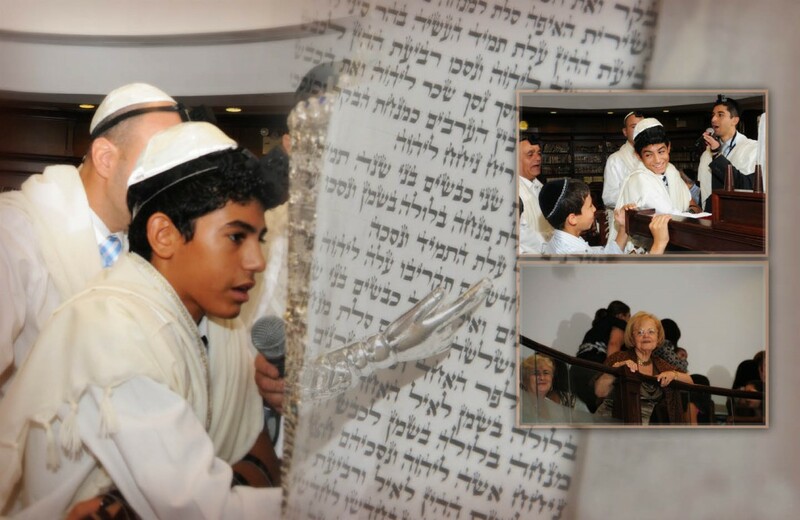 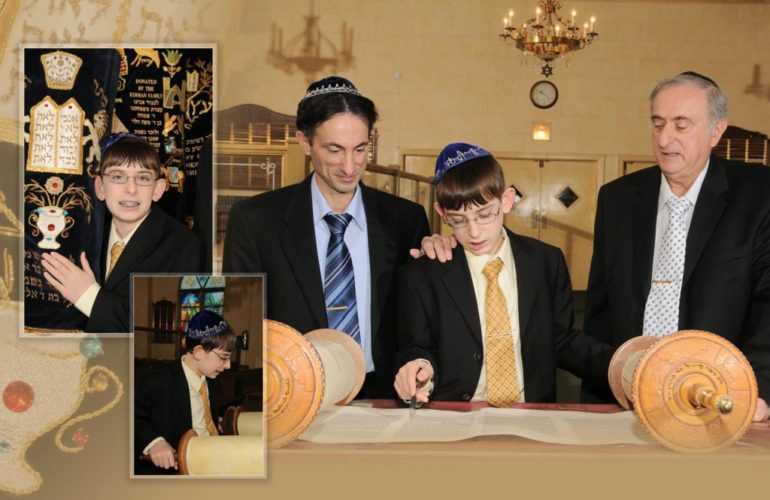 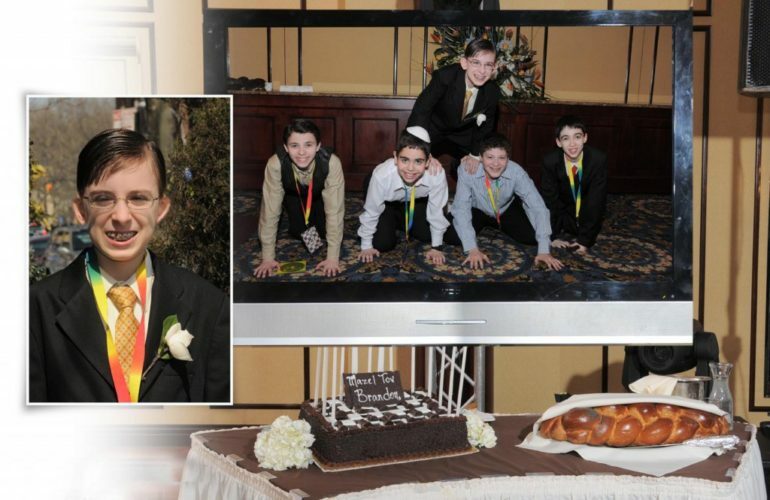 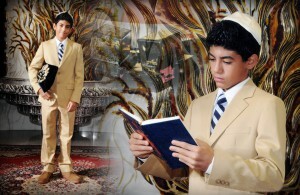 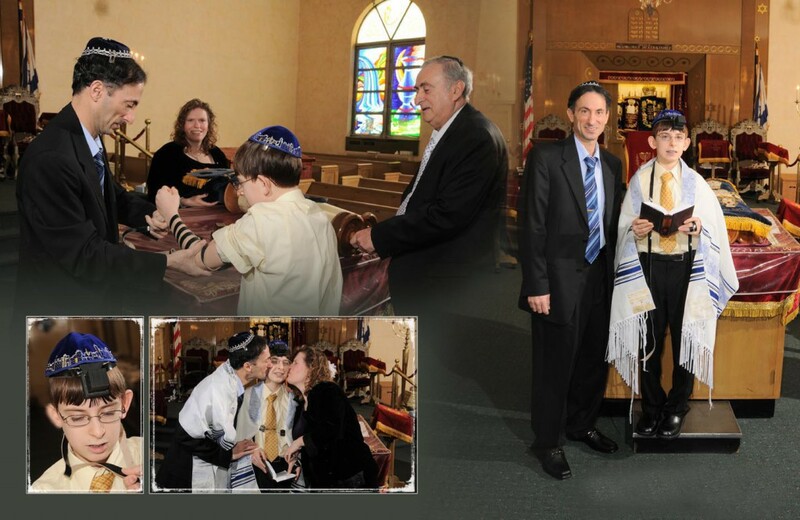 When you’re in need of experienced Bar Mitzvah photographers in Kansas City, you can rest easy knowing that we’re here to help. Heartland Weddings & Event Photography has been the premiere source for Bat and Bar Mitzvah photography in Kansas City for years, and we’re so highly regarded because we provide a combination of friendly service and quality products that’s hard to find. 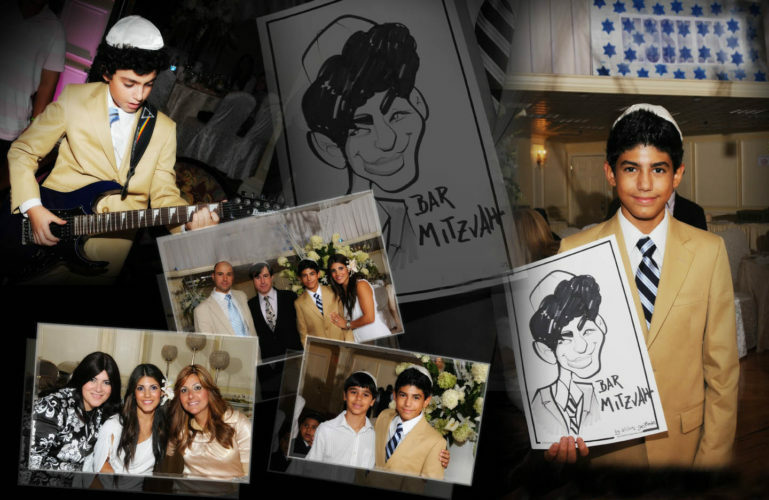 Our Bat Mitzvah photography in Kansas City is available in a variety of packages, which you can choose to suit your own needs. When it comes to Bat Mitzvah photographers in Kansas City, no one comes close to the level of service and quality photographs that we provide.